I thought I would end this little project with some fun from last night (too tired to post last night and the alarm was going off at 4:53am for boot camp)! 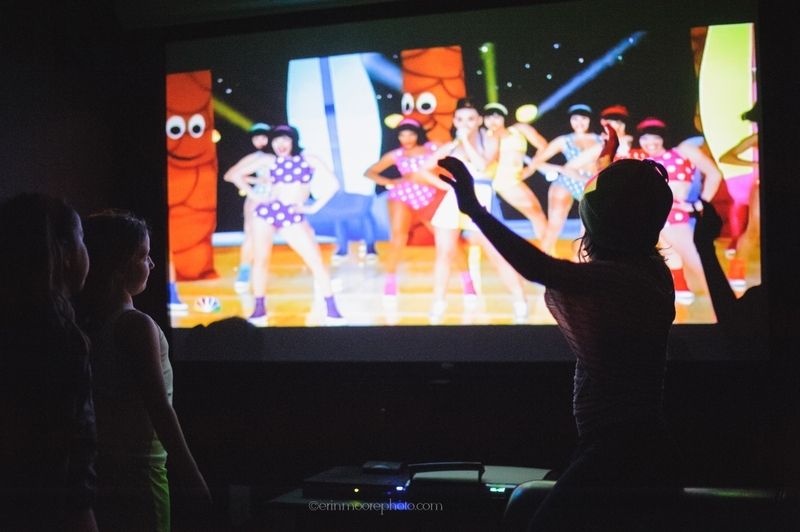 While the Super Bowl didn’t end as I would have liked, the girls got a kick out of Katy Perry and the 1/2 time show! Why not end with a little dancing :-).